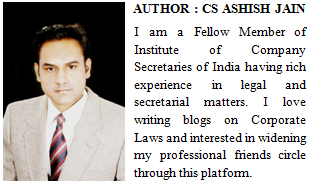 Non Residents Indians and Persons of Indian Origin can invest in mutual fund schemes in India. 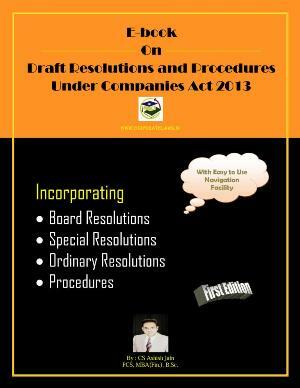 In case of NRIs no special approval is to be sought from authorities such as the RBI. They can invest in mutual funds on repatriable basis or non-repatriable basis. To invest on a repatriable basis you must have an NRE account or FCNR account with a bank in India. In this case the investment money should be remitted through usual banking channels or from the NRE/FCNR account of the NRI investor. Investment can be made on a non-repatriation basis as well with investment funds being provided from NRO account or NRE/FCNR account of the investor. All investments made by NRIs have to be in local currency, that is, the rupee. Mutual funds in India are not allowed to accept investments in foreign currency. For investing in Indian mutual funds, therefore, an NRI needs to open one of the three bank accounts-non-resident external rupee (NRE) account, non-resident ordinary rupee (NRO) account or foreign currency non-resident account (FCNR)-with an Indian bank. FIRC is a proof of payment received by the individual from outside the country in a foreign currency. It is issued by the bank where you have the account to receive the funds. Other know-your-customer documents such as Permanent Account Number and address proof are also to be submitted, just as in case of resident investors. 1. Indian Mutual Funds : Now most of the Indian mutual fund houses have stopped accepting funds from US/Canada based NRIs. This is because the Foreign Account Tax Compliance Act (FATCA) makes it compulsory for all financial institutions in the world to report to the US Government comprehensive details of all transactions involving US persons which includes NRI. So if you are a US or Canada based NRI, most of the mutual funds in India will not accept investments from you. But that is slowly changing. There are others too who are evaluating and expected to join this list soon. If you plan to invest in schemes offered by HDFC, ICICI, Reliance, SBI, DSP BlackRock, currently you cannot. 2. 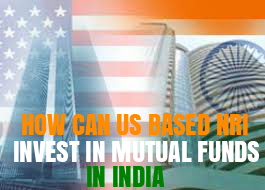 Feeder Funds: There are various funds in the US that are investing in Indian companies. Since these are actively managed funds, they usually deliver higher return than the benchmark/index. For example, Matthews India Investor Fund has delivered a 3-years return as 21% p.a. Investing in feeder funds is a good option but comes at a high cost. 3. Investing in Parent’s name: A US based NRI may also evaluate investing in India in his/her parent’s name. This is a legitimate way of investing but should be used only for a short term (less than 5 years). Later the funds can be sold and the cash can be transferred in your account. If structured appropriately, this will be a zero tax transaction. Redemption proceeds are either paid through cheques or directly credited to the investor's bank account. All earnings will be payable in rupees. Mutual fund units are treated as capital assets and attract capital gains tax in India. If held for more than 12 months long term capital gains tax is applicable and for periods less than that short term capital gains tax is applicable. No tax is to be paid on dividends received. Indexation benefits are available for long term capital gains. TDS applies on capital gains tax. TDS certificate or Form 16 A is dispatched to the investor along with redemption warrant. Mutual fund units do not attract wealth tax.